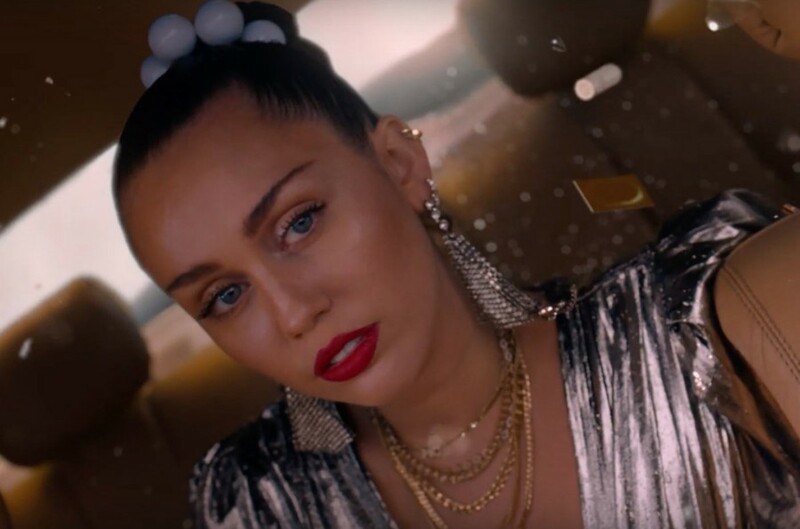 British DJ Mark Ronson and American singer-songwriter Miley Cyrus teamed up for a new song “Nothing Breaks Like a Heart”. They announced their collaboration for the song on November 22nd on Twitter and released on November 30th. The song is accompanied by music video, directed by We Are From LA. The track is her Nashville roots like "Jolene". It was written by Mark Ronson, Thomas Brenneck, Conor Szymanski, Ilsey Juber, Maxime Picard and Clement Picard. The track will appear on Mark Ronson's upcoming fifth studio album. Also, she has worked for Miley Cyrus's seventh studio album. Mark Ronson told BBC about the album, "It is full of sad bangers. It doesn't always have to be depressing. I tried doing some other music, whatever I could do not to relive 'Uptown Funk,' but the only stuff that started to stick was the stuff that moved me and made me feel melancholy." Before the release of the song, Mark Ronson collaborated with American DJ Diplo and British singer-songwriter Dua Lipa for her new song "Silk City". Mark Ronson will perform the song on The Graham Norton Show on December 7, 2018. Followed by, on December 15th, Mark Ronson and Miley Cyrus will appear on Saturday Night Live, performing the song.